Designed to Outperform Conventional Diesel Oils. Exceeds both 10W-30 multi-grade and SAE 30 straight-grade viscosity requirements. Provides outstanding performance in pre-2007 diesel engines in on-road applications as well as all model-year diesel engines in off-road apps. Also recommended for gasoline engines requiring API SL or previous specifications. AMSOIL, the leader in automotive synthetic lubrication, produced the world's first API qualified synthetic motor oil back in 1972. Trust the extensive experience of AMSOIL The First in Synthetics® to do the best job protecting your equipment. 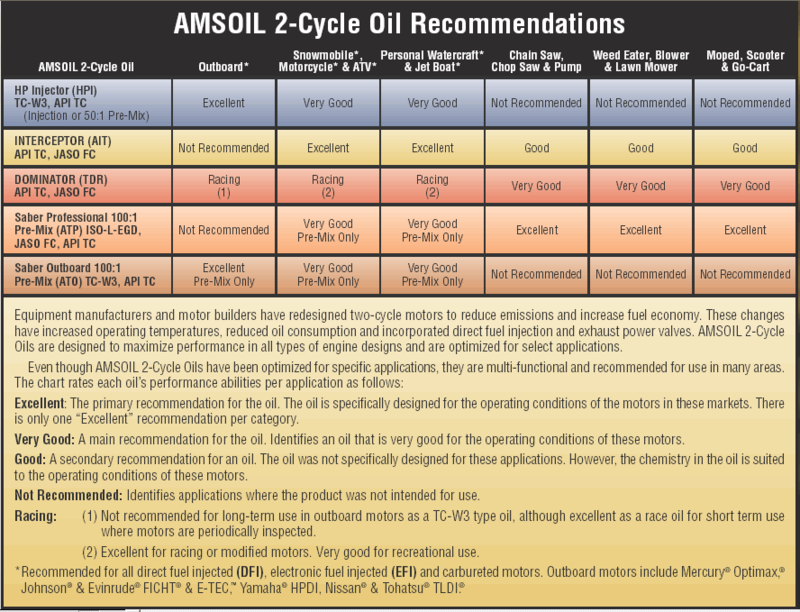 Where these viscosity grades are specified, AMSOIL Synthetic 10W-30/SAE 30 Diesel Oil (ACD) provides outstanding performance as a straight-grade SAE 30 for older two- and four-stroke diesels and as a multi-grade SAE 10W-30 in modern four-stroke diesels as well as gasoline engines. AMSOIL ACD is ideal for use in a wide variety of light and heavy-duty applications, including agriculture, off-road construction, trucking, mining, industrial (pumps and generators) and personal automotive or commercial transportation. It is recommended for use with low or high sulfur diesel fuels in standard, turbocharged or supercharged engines, all off-road engines and pre-2007 on-road engines. • Two times (2X) OEM* recommendation, not to exceed 15,000 miles or one year, whichever comes first. 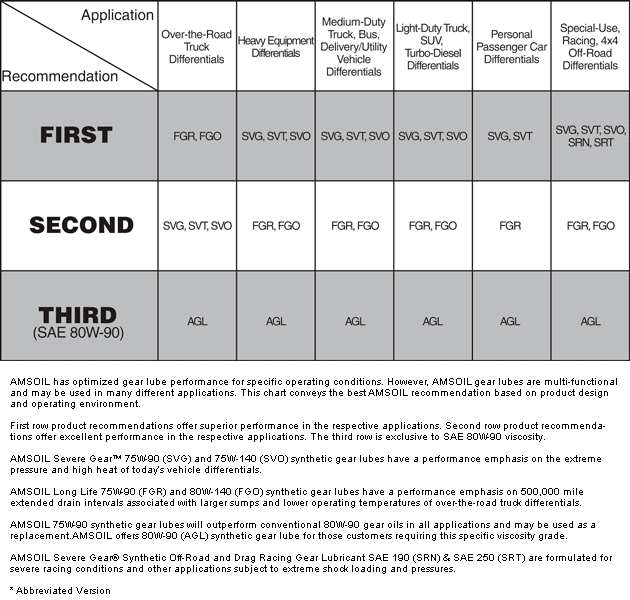 Click here to view the MSDS Data Sheet for AMSOIL ACD. Votes & Reviews: 27 vote(s) and 59 user reviews. Used this product in a Westerbeke 4 cylinder diesel engine in a sailboat for a number of years. 100 hour standard oil change interval. With this product I changed the filter every 100 hours and the oil at 300 hours. Oil test/analysis indicated the oil was still good at 300 hours. Now I use it in an American Diesel (Ford Lehman) 6 cylinder industrial engine in my trawler. 200 hour standard oil change interval. I changed the standard oil filter every 200 hours and the oil at less than 600 hours (1 year). Oil test analysis at 493 hours indicated the oil TBN was 8.8 and oil was still good. This allows me to operate my boat all summer in remote locations from Tacoma, WA to Juneau, AK without having to change oil. I use this product in my diesel mower. Works great. I use Amsoil 10W30/SAE30 in my Massey Furguson compact diesel tractor. I've used this oil from day one. My tractor was delivered and I drained the oil that day and changed the filter. I do this with everything I own . Amsoil is the best.. I buy this oil all the time. I use this product in my diesel tractor and small gas engines. I have 100k on my engine I service it at amsoils recommended intervals and have had no issues. Quieted four cylinder diesel in my tractor. Our Kioti, non turbo charged, needs old school oil. But, in a 10-30 weight. Hard to find as most are 15-40. Our tractor works best with this oil. I use Amsoil in eveything I own. Amsoil is used in my truck, suv's, compact diesel tractor, garden tractor, roto-tiller, pushmower, and snow blower. I service small engines and yard equipment as a hobbie. Amsoil 4 Stroke 10w-30 is an amazing product. 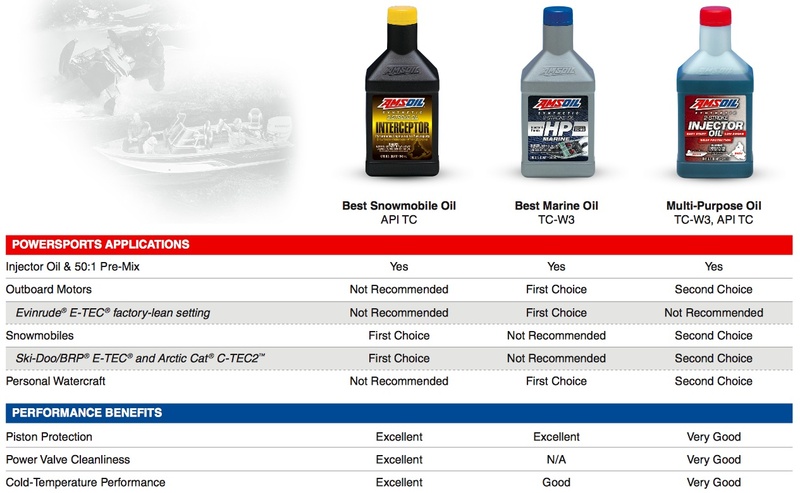 All of the Amsoil products that I use are high quality and a great value. You get what you pay for. This weight oil sounds a bit to light for a worked hard off road machine, but it's what the AmsOil gurus recommended so that's what I run! The Viscosity works well in my 41 year old 500 CI Cad motor. Has enough phosphorus for my lifters. I also can use it in my mower that requires a straight 30 wt. Our 6.0 diesel is in a Ford E450, 2006 cutaway-motorhome, mileage just over 130K-we purchased the rv new. As the chassis is just about 3,000lbs from being maxed out I do change oil more frequently than the recommended 5k miles and went to full synthetic at about 1,000 miles-my change interval is just about 4,000 miles give or take. For the first year I used either two of the big names in diesel oil and had to top off with between 1 to 1 1/2 qts between changes. Tried Amsoil after seeing cases and cases of it at an engine builder that I was sent to for a service call. I started with AME 15-40 Heavy Duty Diesel/Marine and Amsoil got my attention when I began to realize that I was NOT adding oil between changes. After two years or so I decided to try ACD 10/30 30 Heavy Duty Diesel and was amazed at the quicker starts and the very different sound of the engine BUT I will admit to being somewhat concerned with the lighter oil when summer arrived. The hot weather arrived well ahead of schedule and while I did not have to add oil one thing did change , I was getting just under 2mpg better with ACD oil. And I know what some are thinking because it was the way I was thinking-the engine was getting broken in and this explained everything; so I switched back to one of the others and I switched back to adding oil and loosing the extra mpgs- I changed back to Amsoil and the engine changed for the better. I have done this four times and each and every time the improvements came back when Amsoil came back-nothing else was different but the engine oil. Become a preferred customer and total cost should be in line with what you are paying now. Regardless of what diesel engine is shaking your truck give Amsoil a try-it made a huge difference for me and it will for you also I am convinced of this.